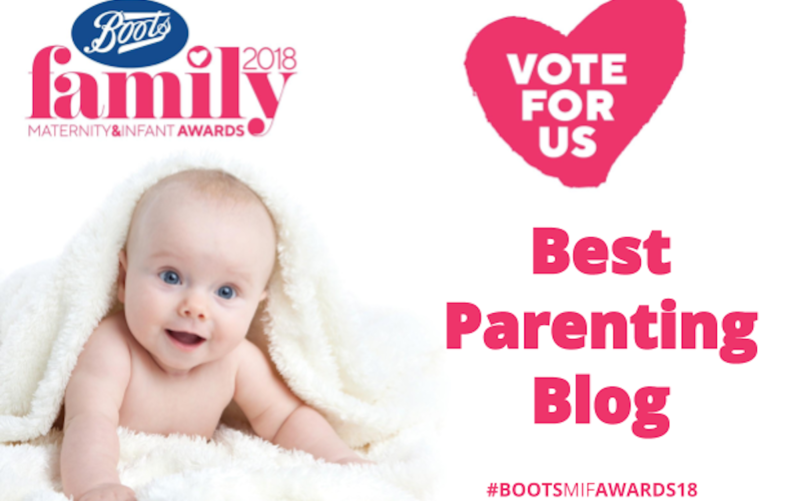 We are delighted to have been shortlisted for the 2018 Boots Maternity & Infant Awards in the ‘Best Parenting Blog’ category – and we would love you to vote for us! 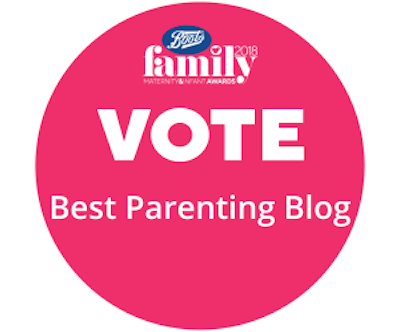 The Mykidstime team are very honoured to have been nominated by parents, so if you love reading our posts and find them useful, creative, funny or inspiring, please support us by voting here. 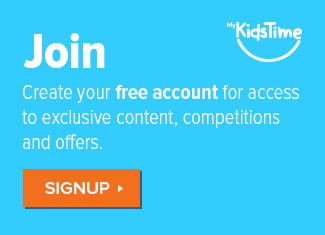 For more than 10 years, Mykidstime has been the go-to site for parents looking to find everything from fun and educational family activities to essential tips for negotiating the teenage battlefield. 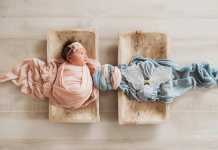 We’ve also got plenty of impressive (but easy!) 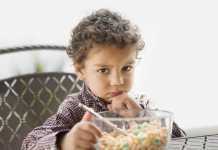 party planning ideas, tasty meals the kids will actually eat, family health advice, and exciting places to visit both in Ireland and abroad. Giving parents a helping hand and making the everyday tasks easier is at the very core of what we do – so we are beyond thrilled that you have nominated and voted for us in the 2018 Boots Maternity & Infant Awards!